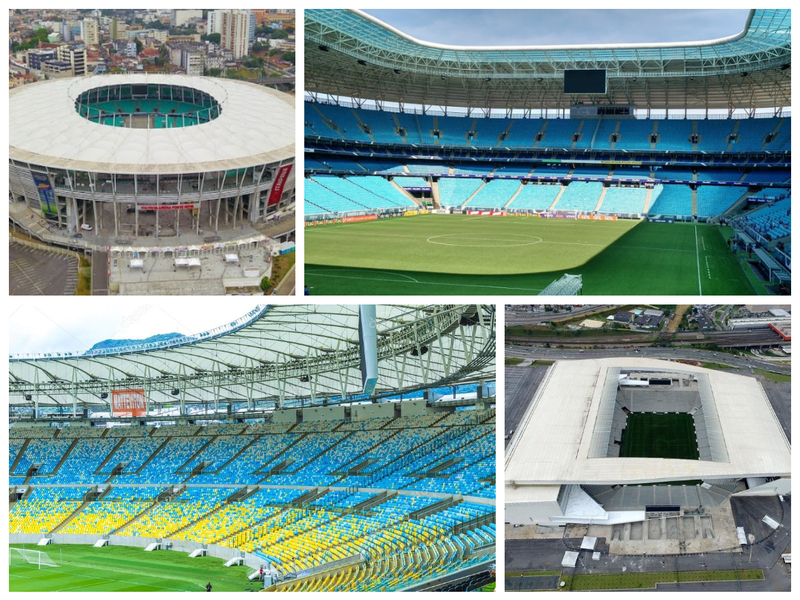 The 46th edition of Copa America is all set to start from 14th of June in Brazil. 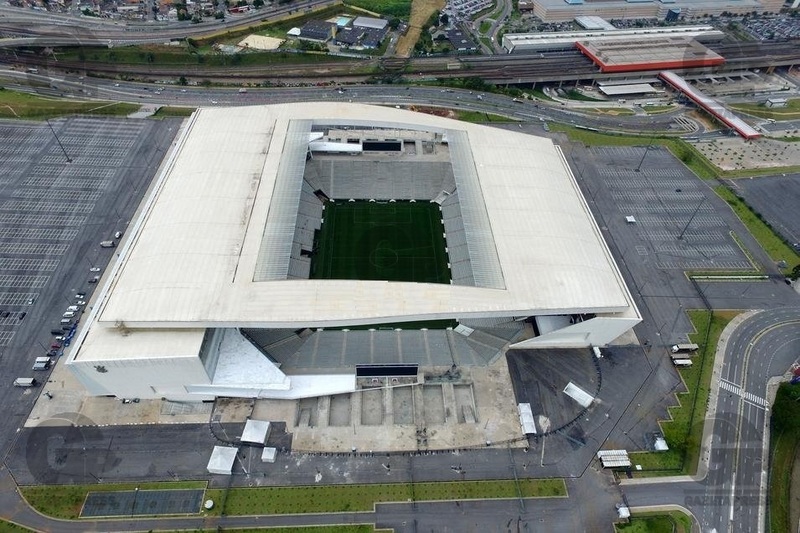 The mega event by CONMEBOL will be hosted in six different venues across five different cities. Chile are the two-time defending champions in the previous two editions, defeating Argentina in the finals on both occasions back in 2015 and 2016 editions of the tournament. 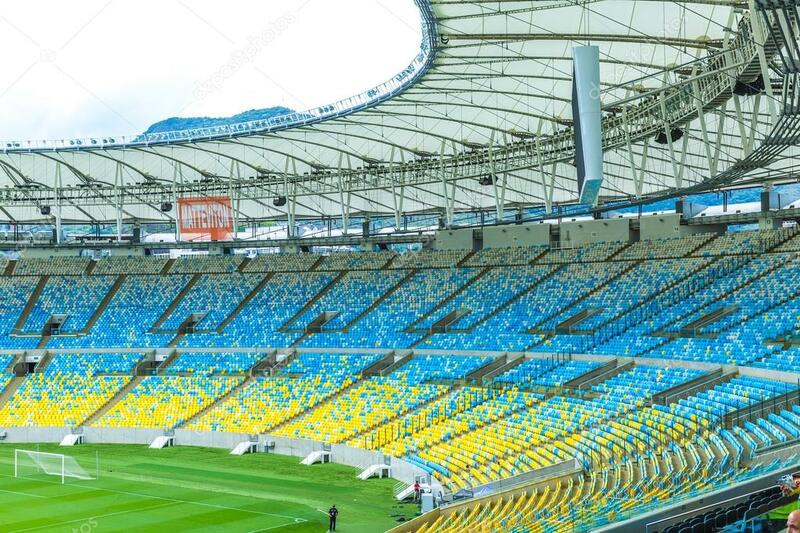 The winner of Copa America 2019 will represent CONMEBOL in 2021 FIFA Confederations Cup, which is also a pre-event of FIFA World Cup 2022. 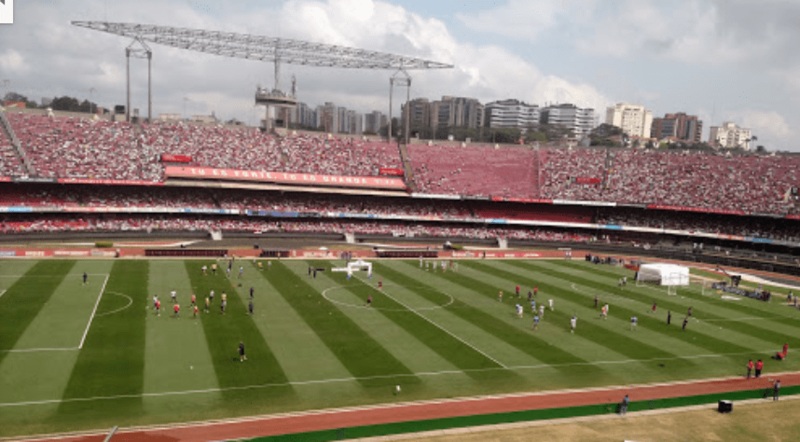 The biggest football event in South America will be hosted in five beautiful cities of brazil, Salvador, Rio de Janeiro, São Paulo, Belo Horizonte and Porto Alegre. 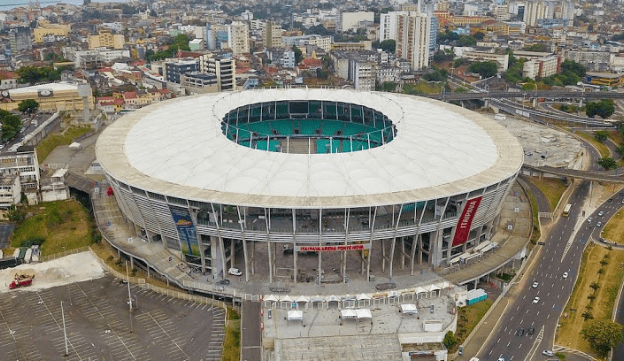 The opening match will be played at Estádio do Morumbi in São Paulo whereas, the final match will be played at Estádio do Maracanã in Rio de Janeiro. 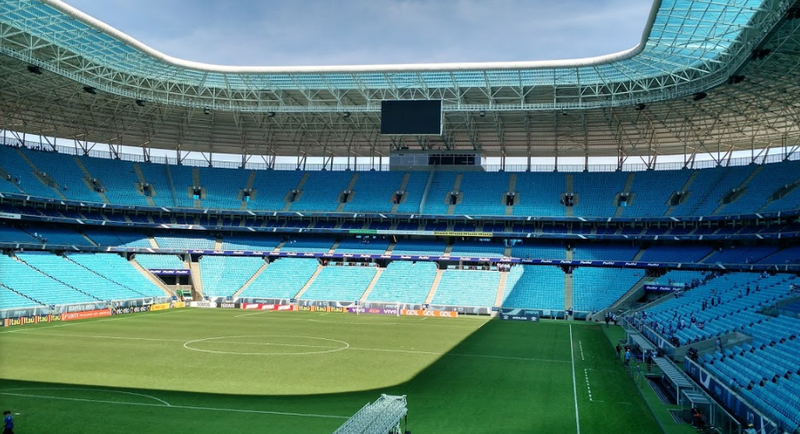 This entry was posted in Venues and tagged All the venues of Copa America 2019, Copa America, Copa America 2019, Copa America 2019 Venues. Bookmark the permalink.